The American Muslim Research Institute (AMRI) invites you to a presentation by Dalia Mogahed, Director of Research at the Institute of Social Policy and Understanding. American Muslims have become the subject of intense political debate but are seldom participants. 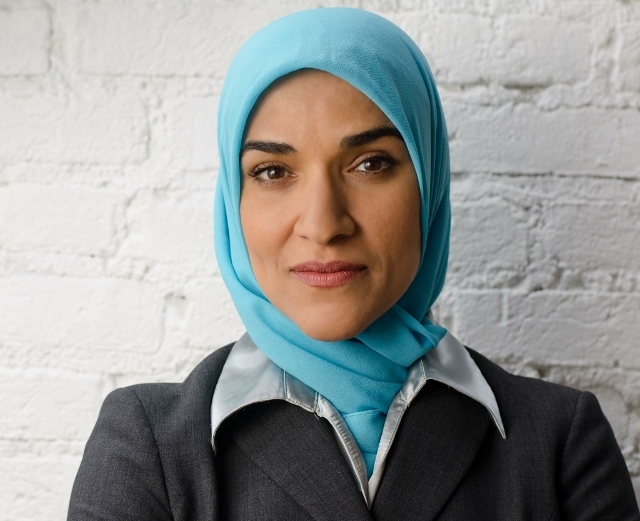 Islamophobia has reached dangerous levels in contemporary times, especially when public figures make controversial statements that question their loyalties to the U.S. Come hear one of the leading voices of American Muslims in the US, Dalia Mogahed. Dalia will address everything from politics to religion to the future of Islam and Muslims in American society.